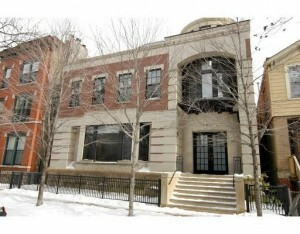 This extraordinary double lot home is located on Lincoln Park's most desired street. The property features over 10,000 sq ft, 5bedroom suites, 3 enormous roof decks, a yard/basketball court, and an attached 4 car garage! Highlights include a 3 story atrium, a media room, a penthouse family room, a custom library, soaring ceiling heights and expansive rooms within an architecturally exquisite and sensible floorplan.